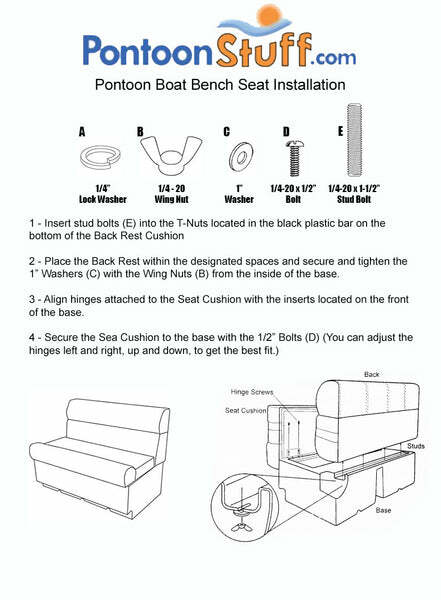 These pontoon boat seats make up our Premium PG1777 pontoon furniture set. Does the cost include installation? 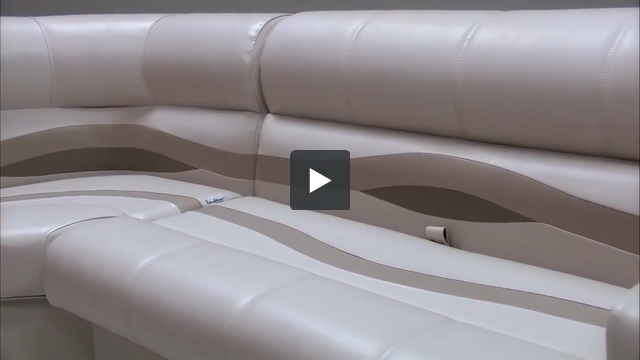 We do not offer installation service. These will show up and need some assembly.